Liner size: 114cm (rim) × 60cm (length). 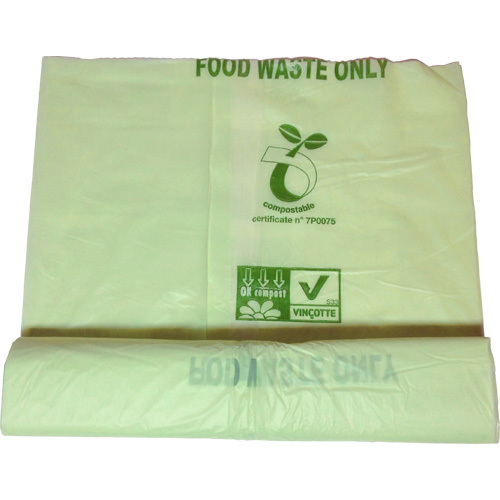 Use these 25 litre compostable starch liners in your Council kerbside food waste caddy bin or a similar size pedal bin to hold your kitchen food waste! The liner is highly flexible and easily fits most kerbside caddy bins. 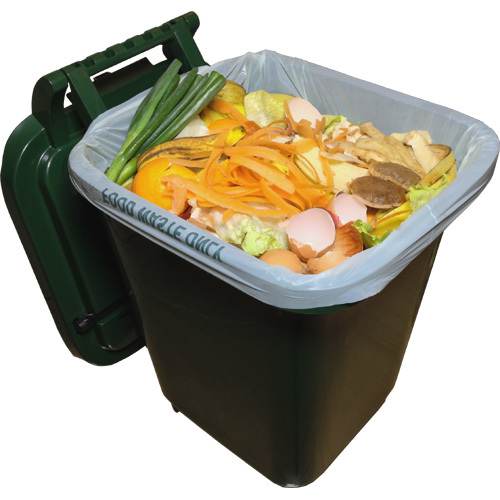 You can transfer the liner and the food waste to your home compost heap or collection scheme - the liner can be included as it will compost down with its contents! 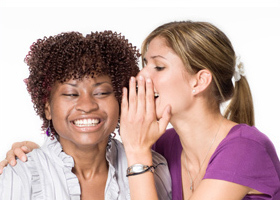 Delivery is included in the product price. Options with the Royal Mail logo are delivered by 2nd class post and can take up to 5 working days to arrive. us spread the word to your friends & family!